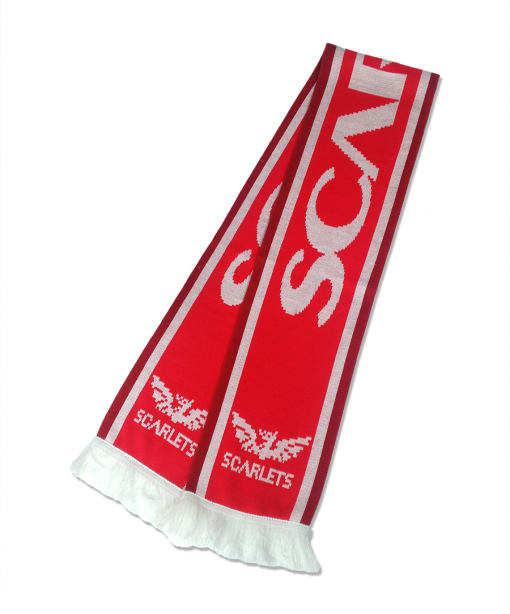 The Official supporters scarf specially designed to celebrate the Scarlets. 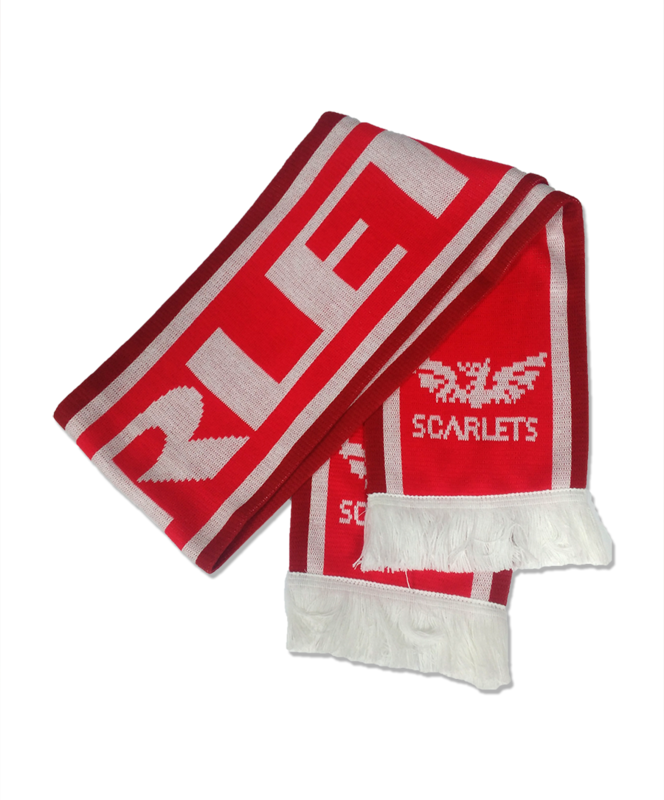 Comfortable scarf specially designed to support and celebrate the Scarlets. Really nice design and quality.